Who can resist the smell of freshly baked bread? There is something about a Parisian boulangerie that is romantic and inviting. What is so delicious about it? The shelves and shelves of homemade wheat-based treats like pastries and bread! It is a sad thing that in modern times old-fashioned bakeries, Spanish pandaerias and French boulangeries are becoming increasingly hard to find. Now, most of us will dash down to Walmart or our corner shop store to pick up a loaf of bread. Fifty years ago, maybe even less, our mothers were still religiously baking their own bread, or picking it up from the friendly local baker. Bu the tide is turning. 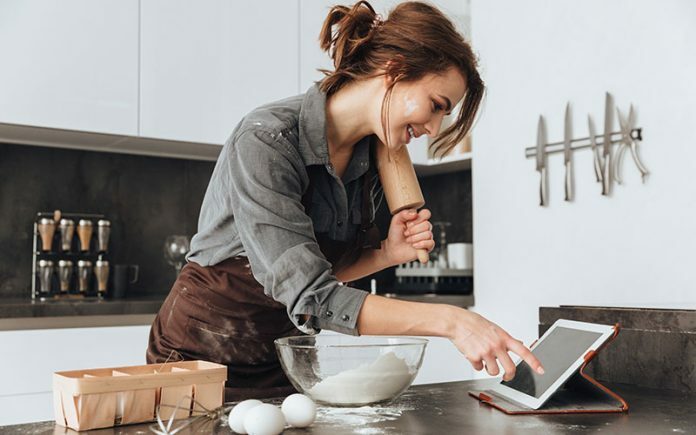 Cooking, baking and everything homemade and wholesome is coming back into fashion. On top of that lots of us are looking for niche types of bread and flavors. From gluten-free to sourdough bread to a rustic olive loaf, more and more types of homemade bread are being baked across the country. 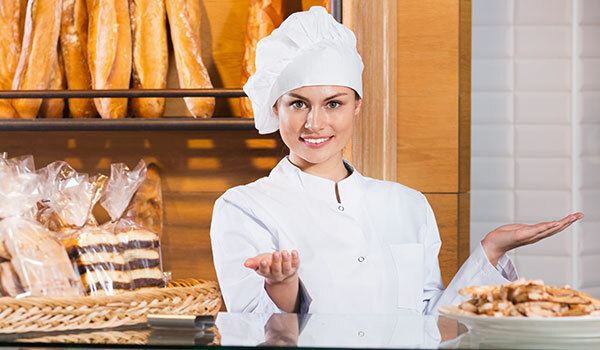 If you are one of these aspiring bakers then you have come to the right place! Baking your own bread is not only satisfying and delicious but also really cost effective. And it is surprisingly quick and easy! 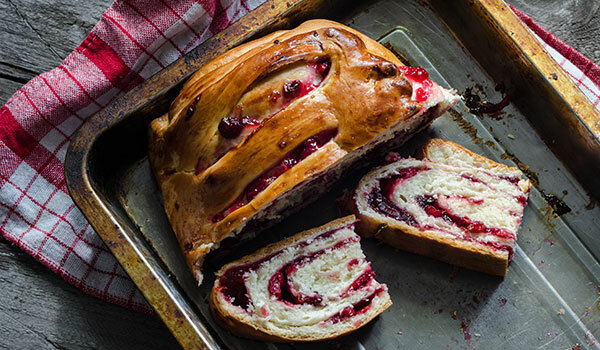 Lots of us are scared off by baking bread, but this recipe is a lot easier than you may think. 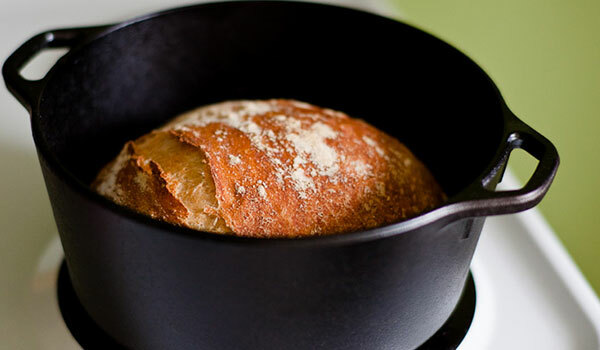 You can start your baking journey with a simple Dutch oven bread. And we promise this recipe makes you a really quick dutch oven bread! Baking bread in a cast iron dutch oven is really easy. First, you don’t need one of those bread machines your Mum probably had in the nineties and used once… you just need a dutch oven (more on those later). 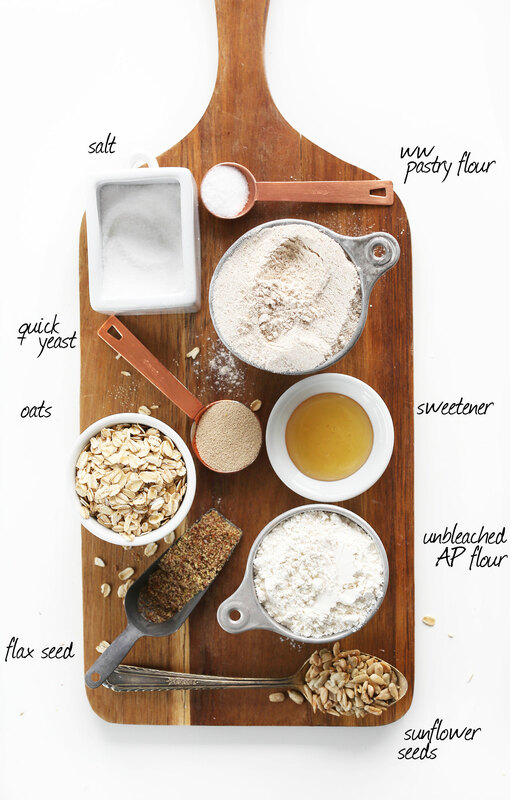 One of the key elements is that it is a no-knead recipe! Yippee! There isn’t much more to it then mixing the ingredients together and letting it sit overnight, and you get a tasty, soft loaf with a flaky crust. YUM. So let’s start baking! Let’s get started on how to make bread in a dutch oven! Mix the ingredients together: Start by mixing all of the ingredients together, leaving only the oils aside to use later. You can use an electric mixer or combine together by hand. If using a mixer it will take about ten minutes for the dough to become smooth. You can test if the dough is mixed together well by testing a piece. Just stretch out a piece from the mixing bowl and if it stretches out so that you can start to see through then it is done! 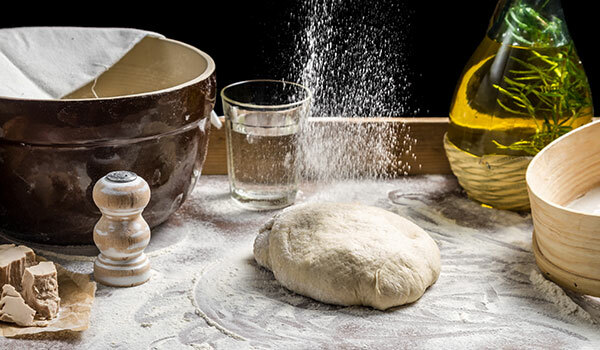 Cover the dough: Cover the dough with plastic wrap or a lid, and let it rest overnight in your kitchen. The next morning… FLOUR: Sprinkle a little flour onto your work surface, as this stops the dough from sticking. Then pat it down into a large circular shape. Fold the dough into the middle, from each of the four edges. Then turn it over, sprinkle some more flour on the top and cover it again with plastic wrap. Again, leave the dough to rise so that is has doubled its size. Into the dutch oven: Preheat your oven to about 450 degrees F, and put your dutch oven pot inside to warm it up. Leave it for about half an hour. This is really important as putting your dough into a hot pot will create steam that is crucial to getting that yummy, crackly crust you want. Next, once your dough has doubled in size, coat the pot with some vegetable oil, cover your dough with some oil too, and drop the dough in the hot pot. Gently score some slits or a cross mark into the dough so it can expand. Now pop the lid on and close your oven shut. Bake: Bake in the oven for half an hour, then take off the lid of the pot, turn down the heat to 375 degrees F and bake for another five minutes. It will be done when the loaf is looking nice and golden brown. Rest: Take your loaf out of the oven, and let it cool completely before tucking in! Rest it on a wire rack for at least half an hour. Then slice away and devour your delicious bread! Making Dutch oven bread really is quick and easy. Just like the peach cobbler recipe we tried with our Dutch oven before, this is another great recipe for a first-time bread baker, but is also a really nice recipe for a seasoned baker to come back to. The soft texture and crusty outside, make it a loaf you want to keep on baking! How to make bread in a dutch oven is easy, but to make your loaf really delicious and to keep the baking process as easy as possible, we have some handy tips and tricks to help you on your way! Although dropping your risen dough into the pot sounds easy, it really isn’t. So don’t panic if your struggling and bits of dough are flying around your kitchen! We’ve got some tricks of the trade that can make this part a little easier. You could slide a cookie sheet under your dough to move it to the pot and use a wooden spoon to make sure all the edges get into the pot. Also, make sure you’ve opened the oven door and your pot is already there on the wire rack, so you don’t have to fumble around with opening the oven door when you have dough in your hands! This part of the process is really crucial. Baking the perfect loaf is all about ensuring the steam is created inside the pot – it is that bit that makes the loaf bigger and fluffier than simply baking on parchment paper, so always preheat! Better bread ingredients make better bread, so spend a little on getting good quality stuff. Particularly the flour, make sure you buy from a trusted brand, and not the shop’s owner. As you get more adventurous you can invent your own recipes and variations. There are lots of other cast iron dutch oven recipes, so maybe add cheese, nuts, herbs or make a sourdough bread – the world is your oyster! Experiment, for every loaf that goes wrong, you’ll make many more that are truly delicious! It doesn’t matter a whole lot which type of dutch oven you buy. It really needs a lid, so make sure you buy a pot that comes with its own lid. This is what makes sure your bread is yummy! You could try and enamel coated cast iron pot, or a black one, but often a four to six quart volume size bakes the best perfectly round loaves. For all you foodies out there, I’m sure you all are now ready to put your dutch oven in good use with this recipe! Hopefully, our article has explained how to make bread in a dutch oven, and you are excited to create this delicious light and fluffy wheat creation. With its crusty crust and soft center, it is a bread you will be baking again and again. If you’ve made no bread before, or if you are a seasoned sourdough baker, then you’ll find this is a crowd pleaser! Once they’ve tasted your dutch oven bread your friends and family will be begging you to bake more! 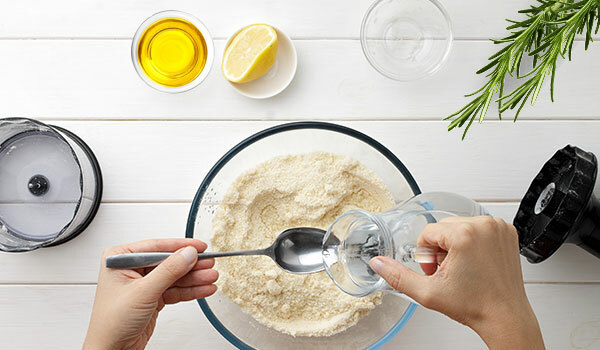 So we’ve given you our ingredients, instructions and top tips on how to make this delicious no-knead bread, now all you need to do is bake! Enjoy!